Make your event unforgettable, book Alistair McGowan to perform at your event – we are a booking agent for Alistair McGowan, and can book him to perform for your guests. 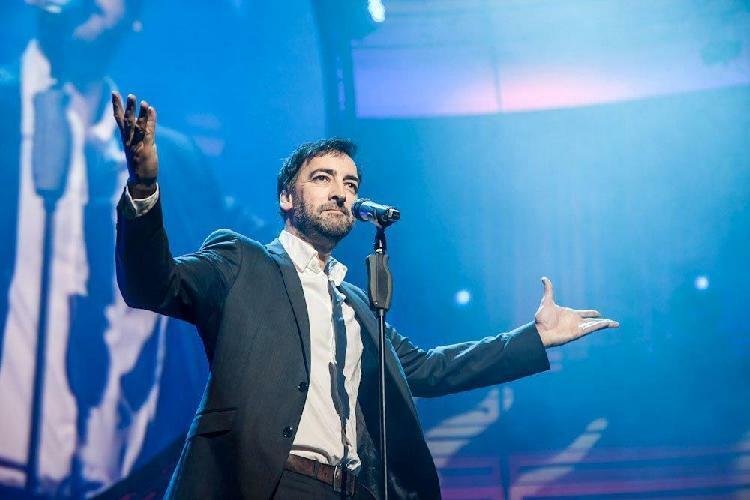 Alistair McGowan has worked in every branch of show-business over the last 25 years, and is one of the busiest after dinner entertainers and awards hosts on the corporate circuit. Alistair McGowan is probably best known for his BAFTA-winning show, The Big Impression alongside Ronni Ancona but he has also acted with the Royal Shakespeare Company and taken lead roles in West End Musicals, including Cabaret and Little Shop of Horrors and in West End plays Art and Pygmalion. We are the UK’s top booking agent, with friendly, knowledgeable booking managers who guarantee you the best deal possible. 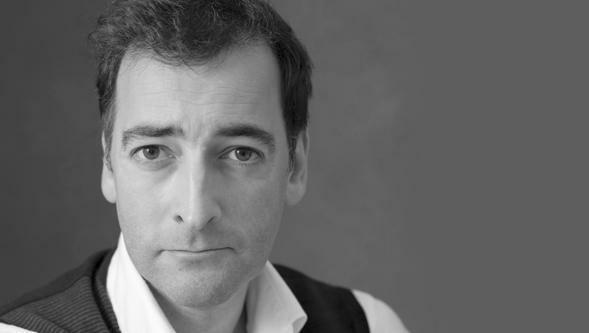 Contact us today if you would like to book Alistair McGowan to be the headline of your event! 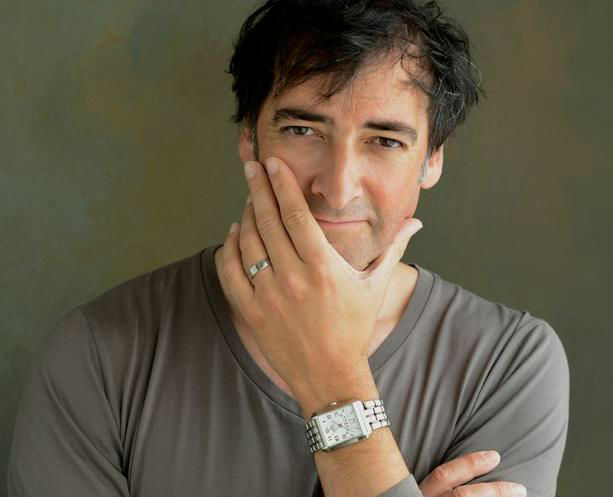 We as your booking agent are more than happy to help you create the best event with Alistair McGowan. Morrisons Annual Celebrity Charity Golf. Alan Fowle, International Steel Trade Association.